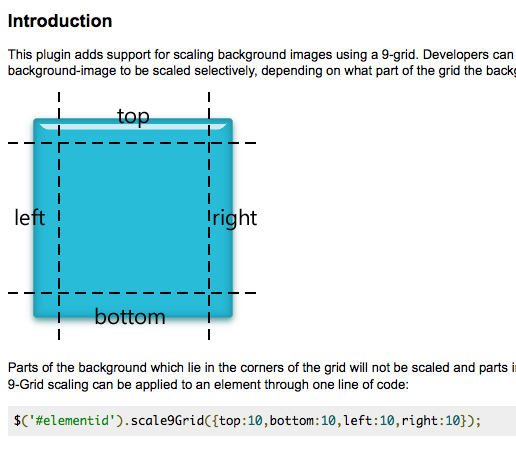 This plugin adds support for scaling background images using a 9-grid. Developers can specify a grid for selected elements which causes the background-image to be scaled selectively, depending on what part of the grid the background lies. Gridster is a plugin thathelps you build intuitive draggable layouts from elements spanning multiple columns.